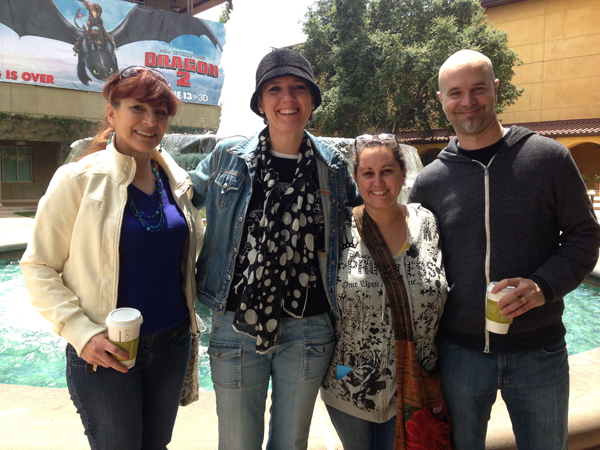 Few days ago Andrea Emmes and Kim Lorang Phillips came to visit Dreamworks. Philippe Brochu that also works there with me also joined. We had a really nice time!